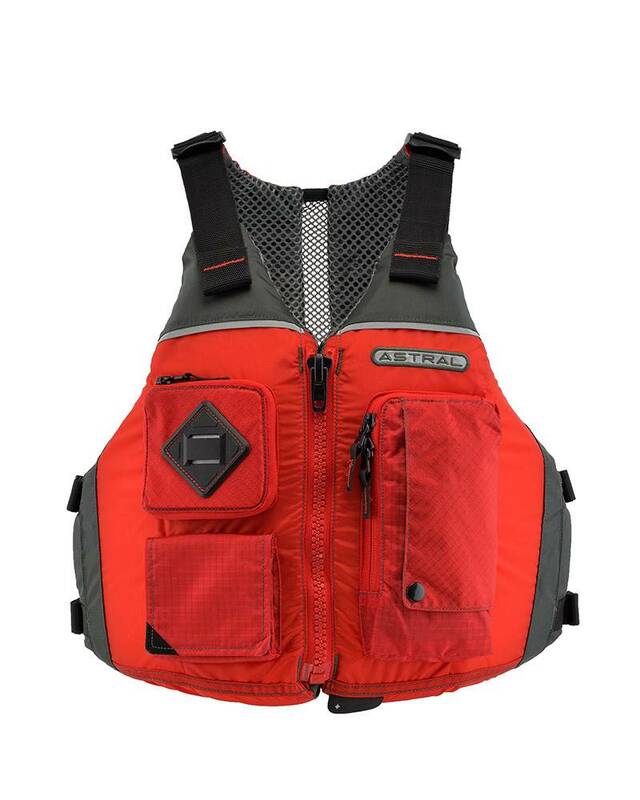 "Color: Cherry Creek Red","Size: S/M"
"Color: Cherry Creek Red","Size: M/L"
"Color: Cherry Creek Red","Size: L/XL"
"Color: Deep Water Blue","Size: S/M"
"Color: Deep Water Blue","Size: M/L"
"Color: Deep Water Blue","Size: L/XL"
"Color: RealTree Max-5 Camo","Size: S/M"
"Color: RealTree Max-5 Camo","Size: M/L"
"Color: RealTree Max-5 Camo","Size: L/XL"
The Ronny delivers the best answer to today’s high seat-back recreational and fishing kayaks thanks to our Thin-Vent™ back design. 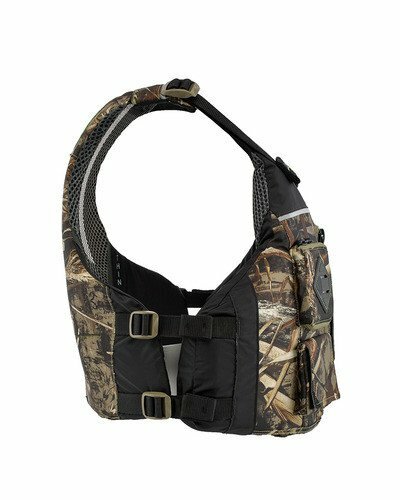 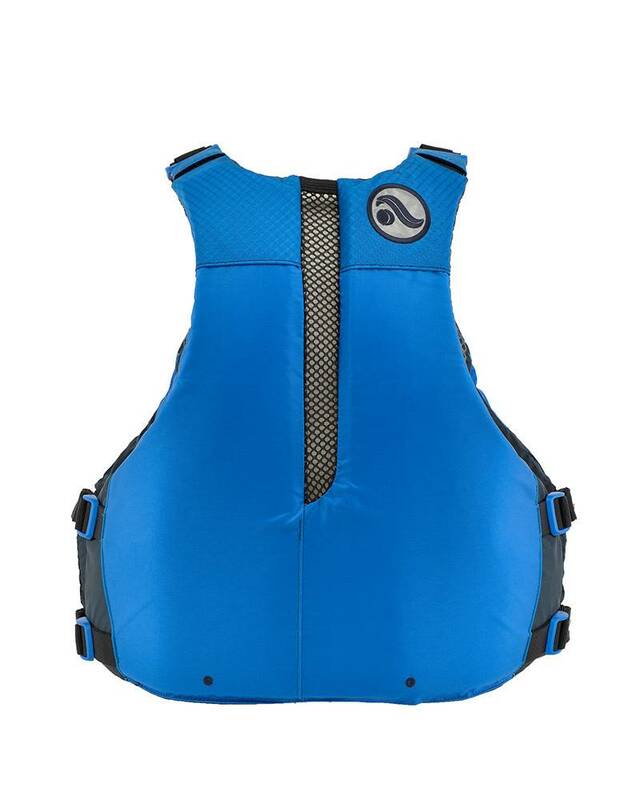 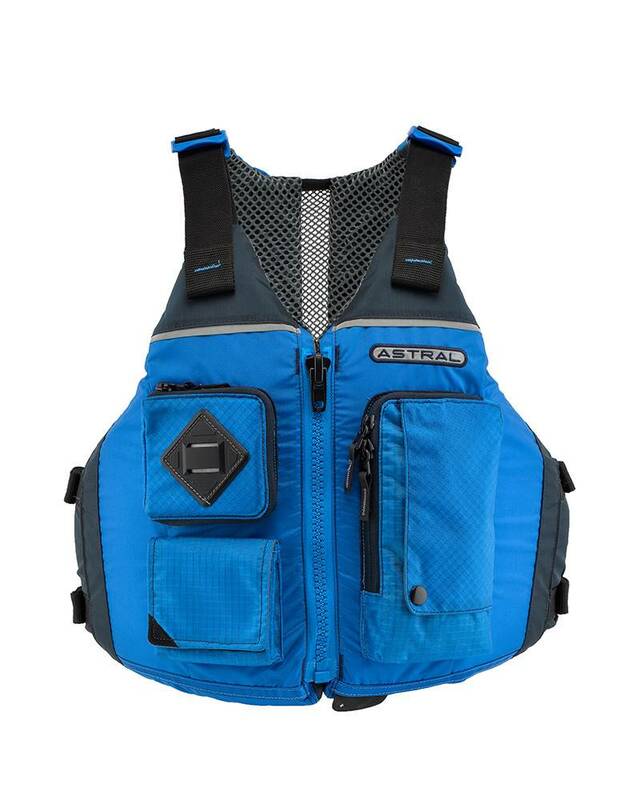 This multi-pocket lifevest has been designed for maximum comfort and usability. The Ronny's Thin-Vent™ back panel works comfortably with any raft or kayak seat, including recreational kayak seats with higher backs. 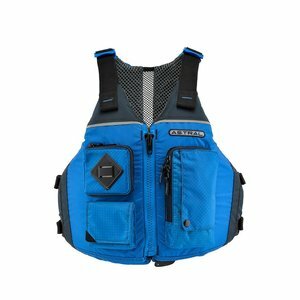 Four easy-access pockets, including one that expands to hold your favorite beverage, hold everything you want to keep close at hand. 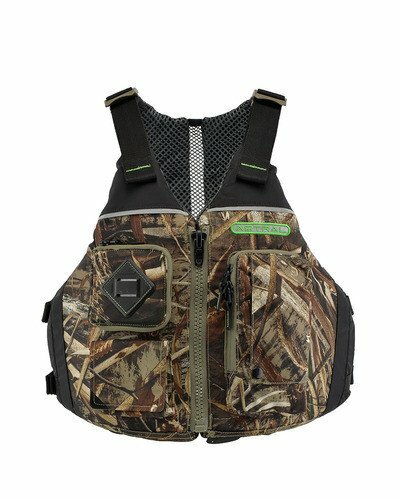 Soft mesh lining provides ventilation and next-to-skin comfort. 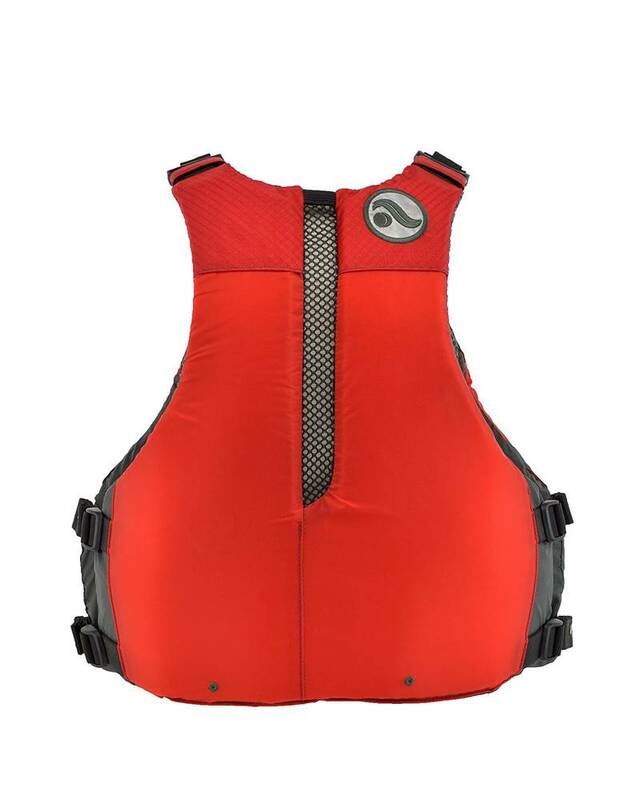 Three sizes ensure you get just the right fit.